Is the week finally coming to an end and you still got nothing to do? Well, instead of partying and going out, you can still experience the same adrenaline rush and excitement within the walls of your very own living room. Have a movie marathon of the best car chase scenes that will take you to the edge of your seat! This is the first film from the Bourne series, starring Matt Damon as Jason Bourne. It has garnered great response from viewers and critics alike. The infamous car chase took place along the streets of the beautiful city of Paris. Bourne is seen driving a Mini Cooper instead of the usual high-end supercars which made this car chase even more exhilarating. Gone in 60 seconds came out in the year 1974 and it was starred by H.B. “Toby” Halicki as Maindrian Pace and later on, a remake was released starring Nicolas Cage and Angeline Jolie in the year 2000. The highlight of this film is the almost 40 minute car chase that nearly destroyed 93 cars. Now, that IS a car chase! 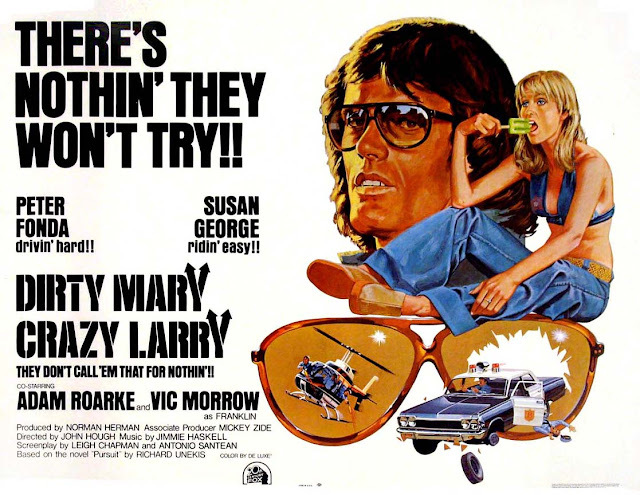 Dirty Mary Crazy Larry is about a race car driver named Larry who dreamed to have a NASCAR career. In pursuit of his dream, he and his best friend broke into the house of a grocery manager to extort money which led to a car chase between him and the police. To make the chase even more exciting, helicopters followed him as well! 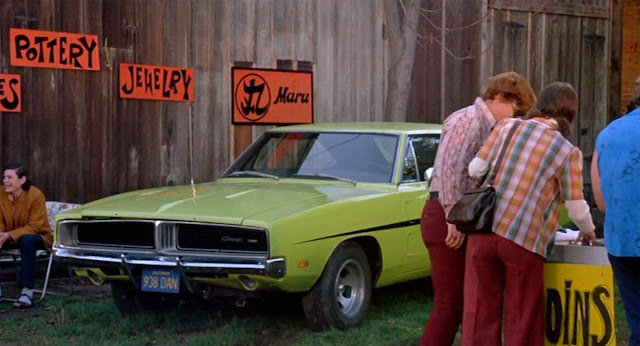 Aside from the car chase, the lime green ’69 Dodge Charger also became an icon to car lovers. Ronin is a 1998 film starring Robert De Niro as Sam. He acts as one of the former intelligence agents who are tasked to retrieve a briefcase for an unknown employer. He chased Deirdre played by Natasch McElhone along Paris with his Peugeot 406. 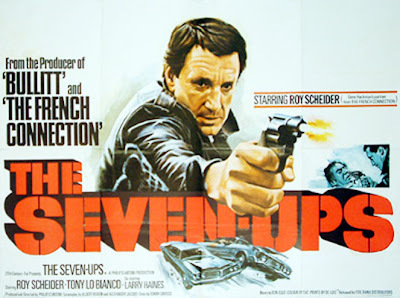 The Seven-Ups is starred by Roy Scheider, who plays a leader of a group of policeman called the Seven-Ups. The story revolves around this group of policemen seeking for revenge for the death of one of their colleagues. The chase happened along the busy streets of Manhattan which adds more character and thrill to it. Watching this will make you feel like you are holding on to your seat belt for the ride of your life. Just like the film the Seven-ups, the French connection was also shot in New York. But instead of chasing a car, Gene Hackman, who played the main role, was chasing an elevated train in Brooklyn. This setting made this car chase more memorable and interesting than the usual car vs. car chase. There is no argument that the ultimate car chase among movies is from Bullitt, starring Steve McQueen as Lieutenant Frank Bullitt. In this movie, Steve McQueen drives his Ford Mustang along the mountain slopes of San Francisco. You can’t help but flinch whenever Bullitt skirts along those sharp corners. What made this car chase even more fascinating is that Bullitt was dodging bullets while driving!